Tim Kuepfer was called to Chinatown Peace Church in May, 2017. 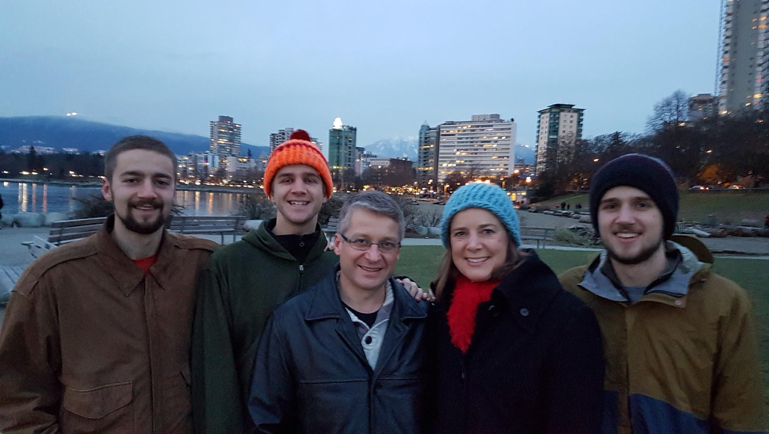 Tim has taught theology for several years in Zimbabwe, served as lead pastor at Peace Mennonite Church in Richmond BC for 12 years, and also served a short stint as senior minister at First Baptist Church in downtown Vancouver. He has earned a Master of Divinity and also Master of Theology degree from Regent College. 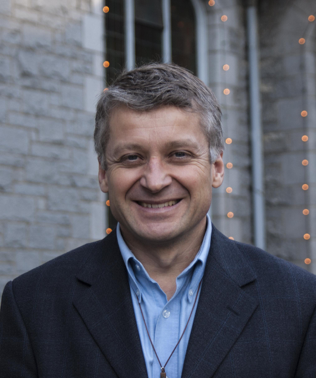 Besides Jesus, his family, and books… Tim loves hiking, cycling, and ice hockey. He is married to Sandra, and they have three young adult sons. To contact Tim, you can send him an email.